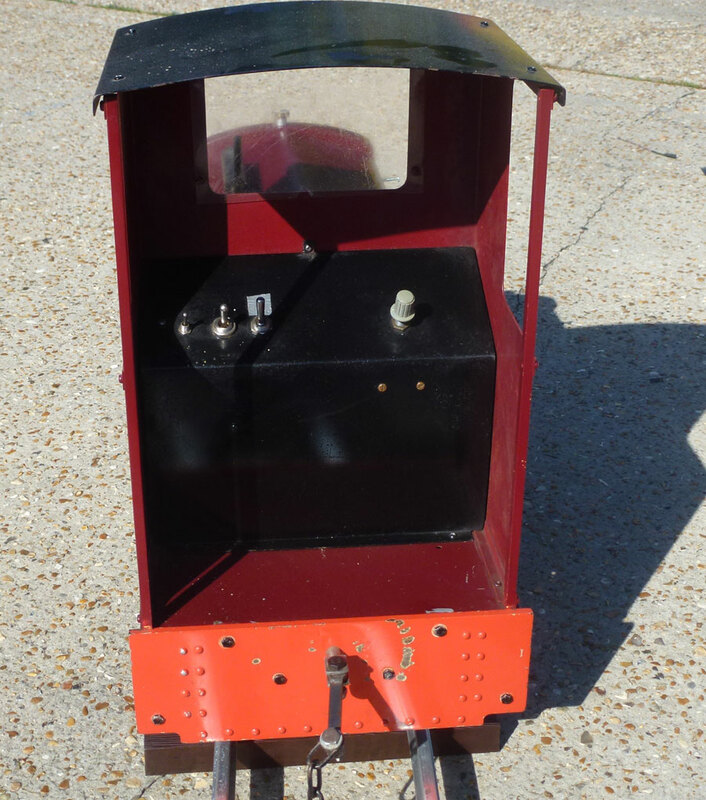 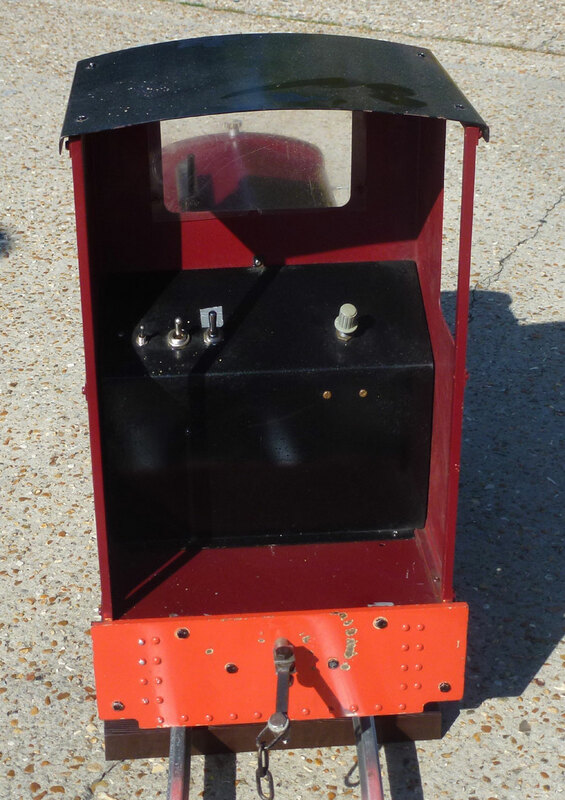 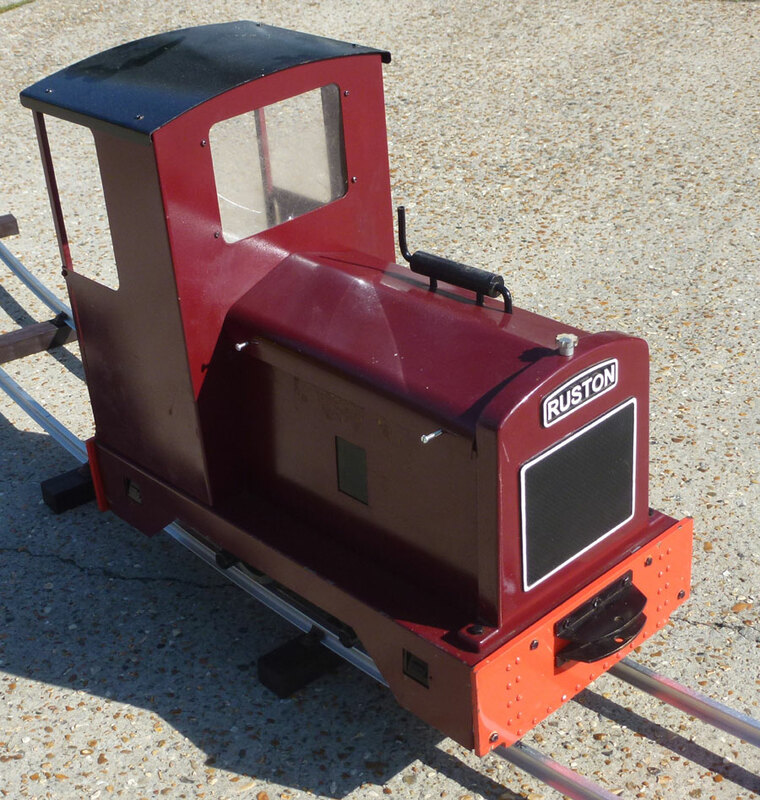 Ruston is based on the 2ft gauge light industrial locomotives manufactured by Ruston-Hornsby of Lincoln. 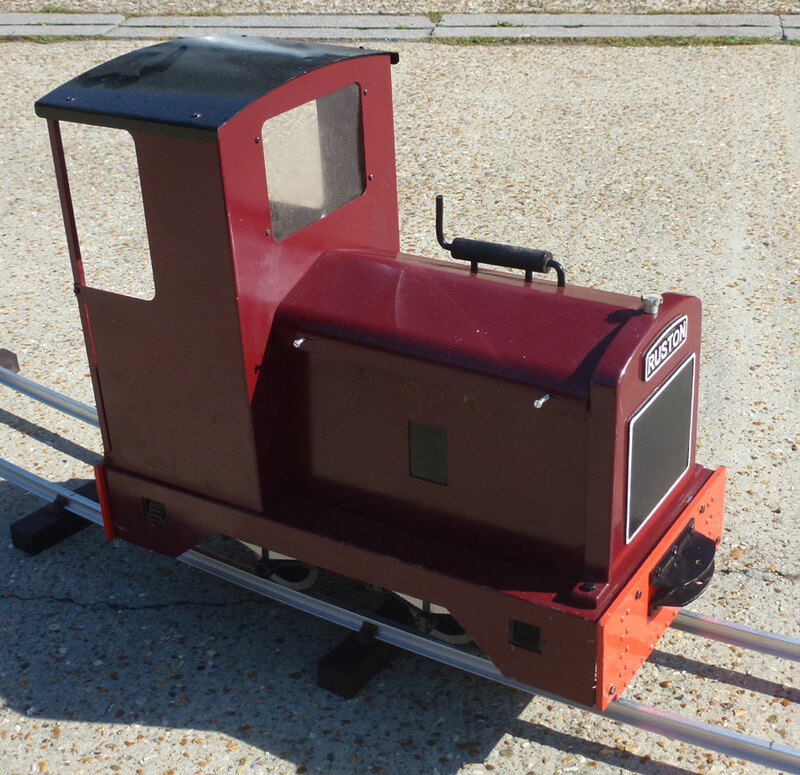 The model has steel bonnet and open cab, allowing easy access to the controls. 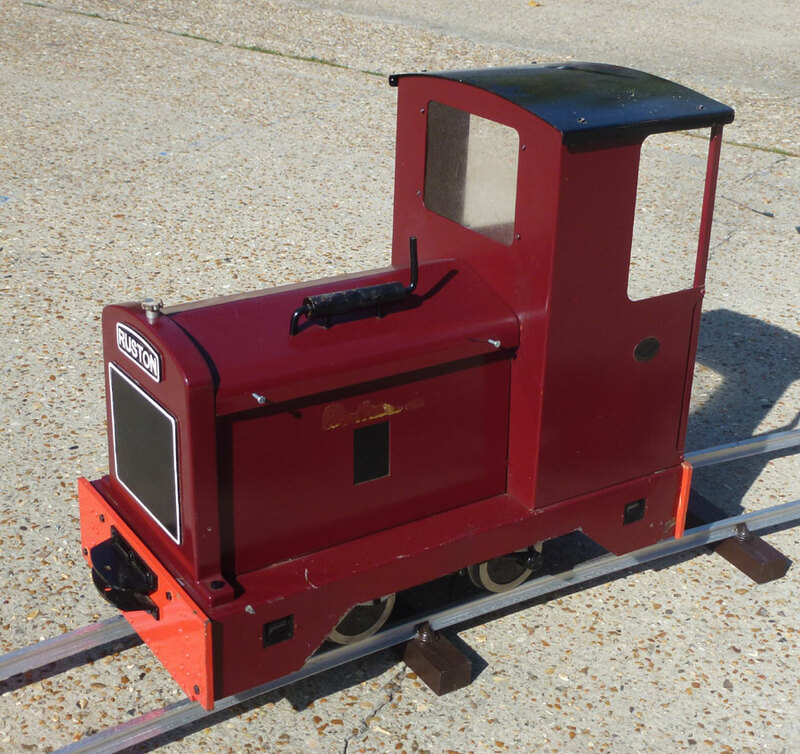 Fitted with 2 80watt motors and a nice handleable scale, this is a chance to own a real work horse. 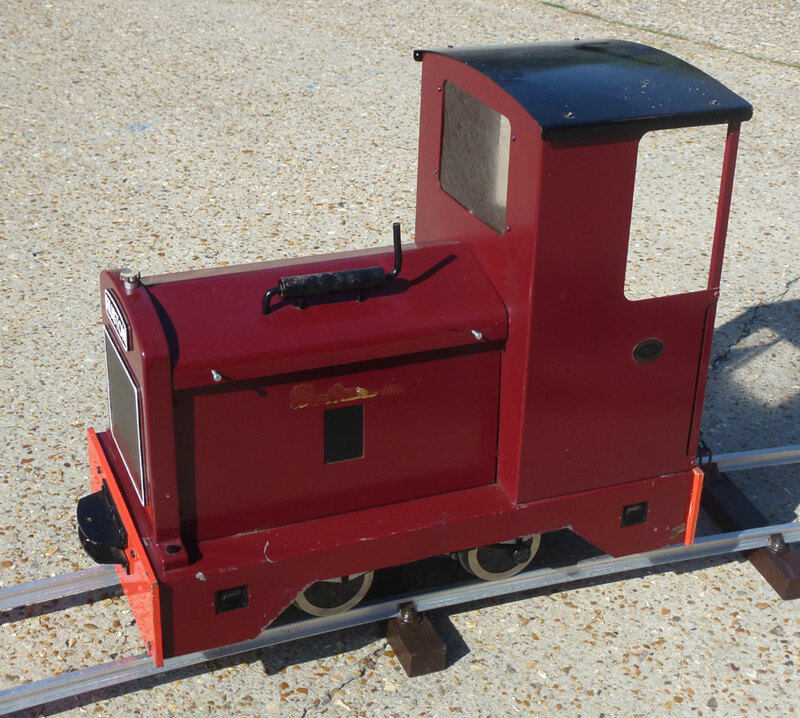 Rated to pull 4 adults on level ground and with a minimum track radius of 8 foot this versitile little locomotive is ideal for any garden railway. 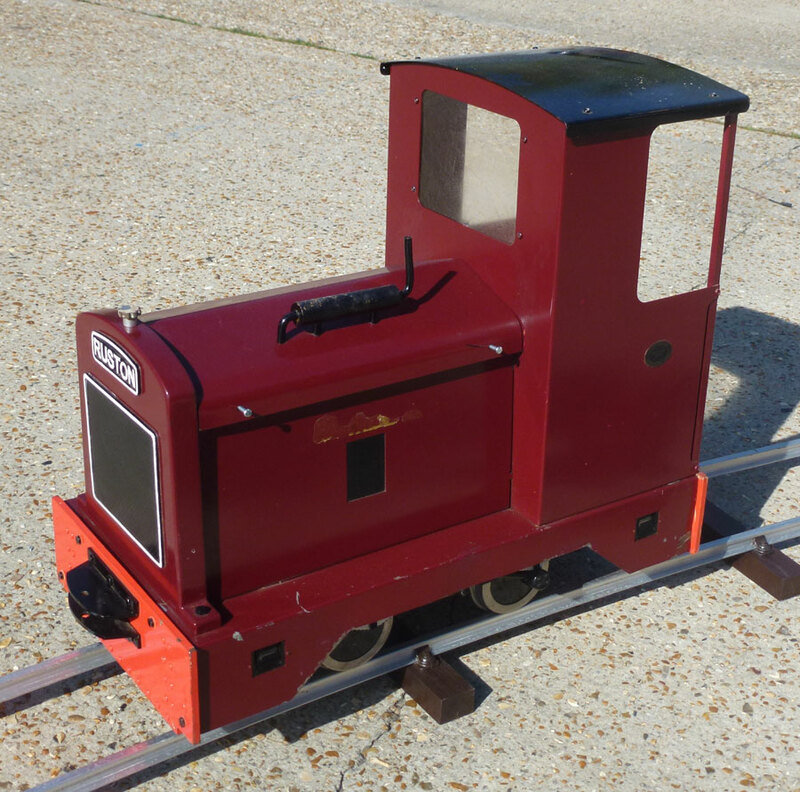 Tested by us this model is in good working condition, ready to get straight back on the track, or if worried about aesthetics could go in to the workshop for a new coat of paint.